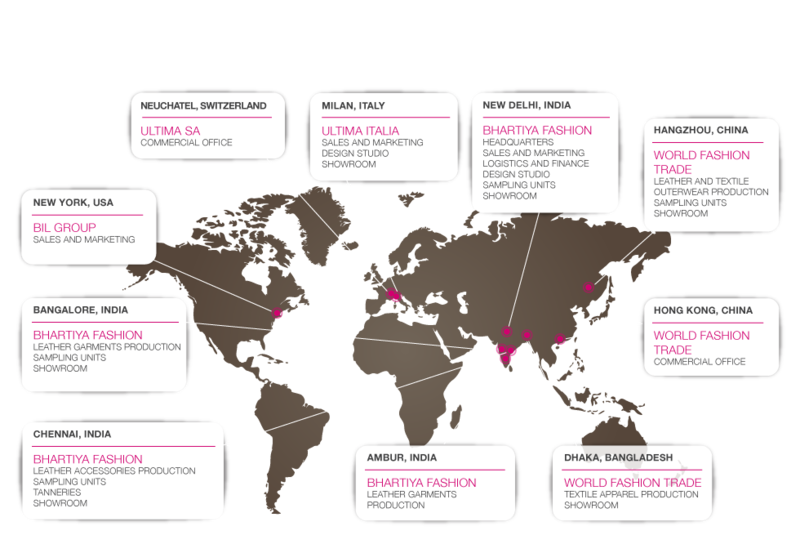 Bhartiya Fashion where Manufacturing meets Design. 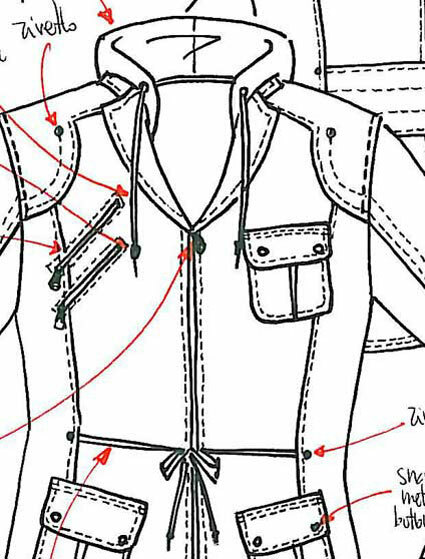 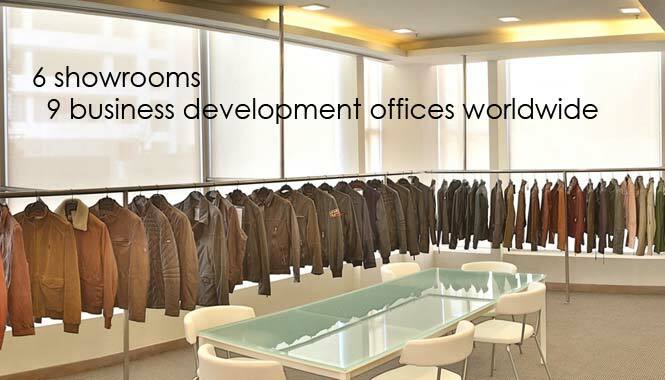 We are a leading manufacturer of leather apparel and accessories with retail supply chain solutions to many of the best fashion brands in Europe and North America. 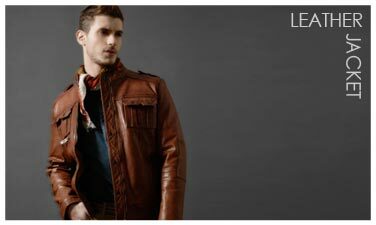 We are the largest in leather fashion products in India. 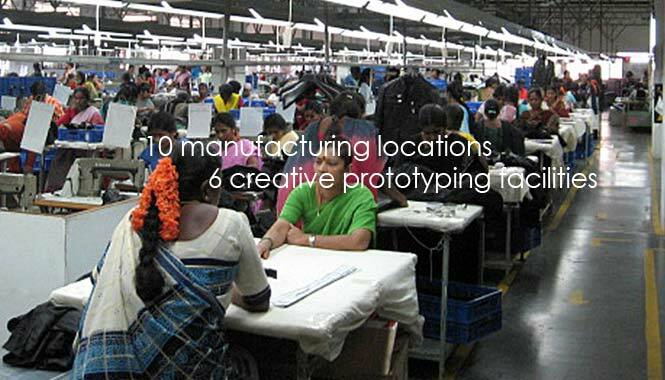 Our network of 10 manufacturing units, 6 design and prototyping facilities, 9 business development offices and 6 showrooms is driven by 3000 people worldwide. 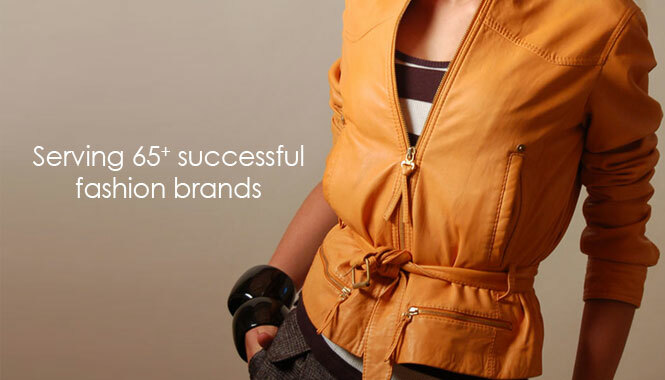 Every year we develop over 1400 styles for over 65 world renowned brands. 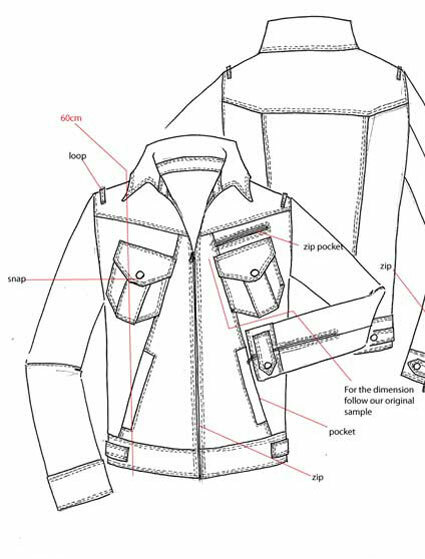 With over 25 year experience and vertical integrated model, we offer our customers one-stop-shop manufacturing platform and 360° Customized Fashion Solutions ranging from product design, raw material sourcing, production, quality control, logistics and documentation . 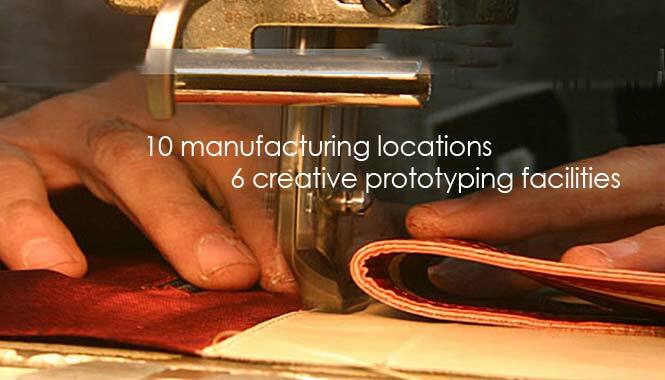 Manufacturing is complemented with certified quality control at different stages of production. 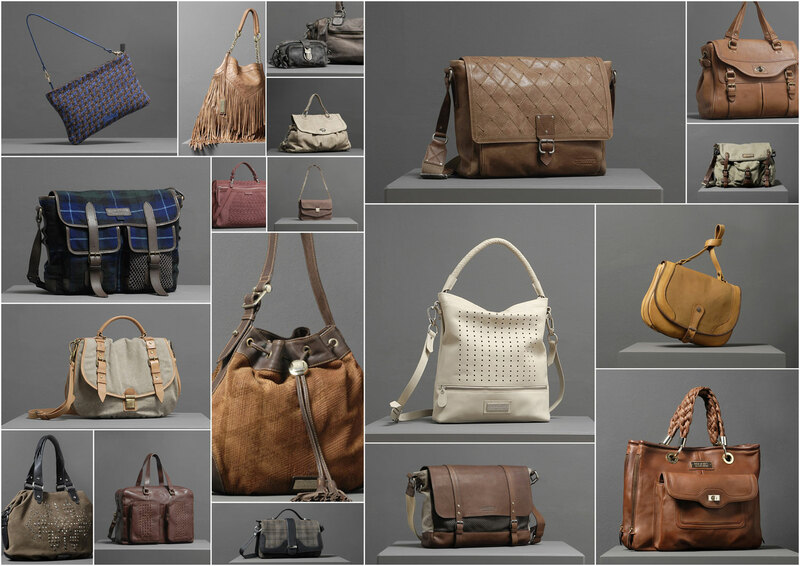 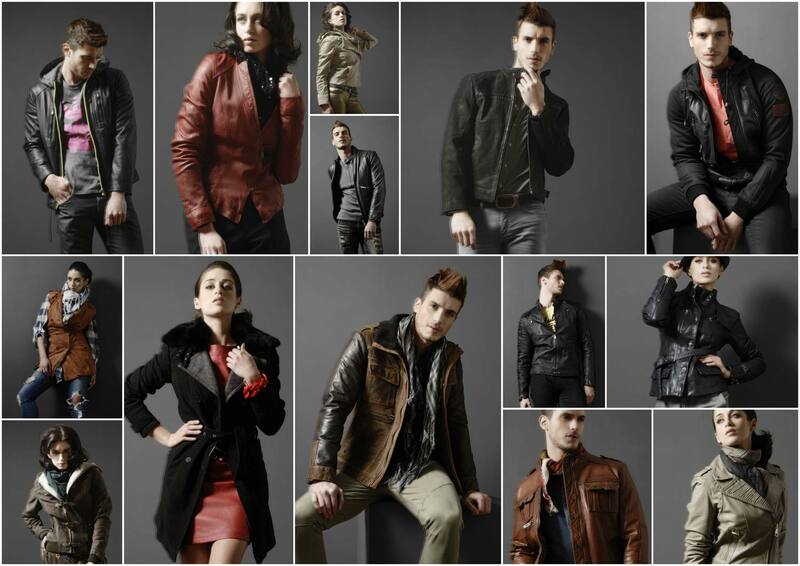 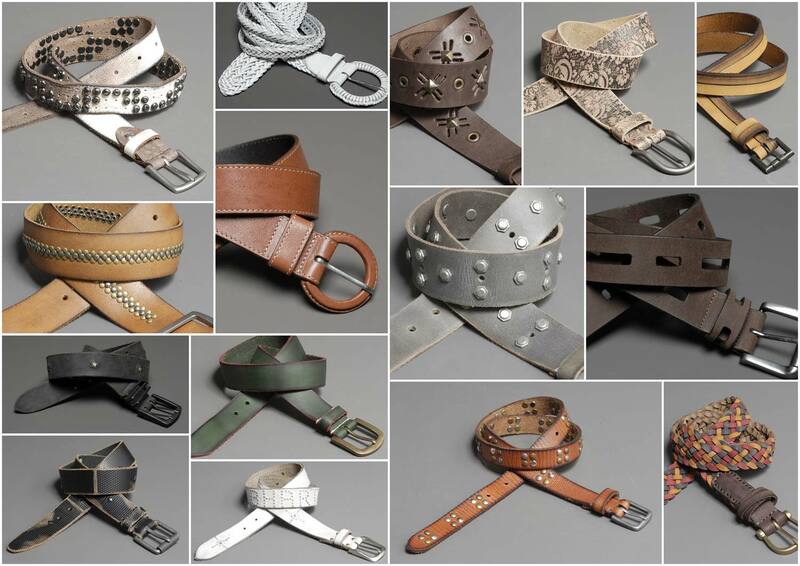 Our product portfolio includes leather, textile apparels and accessories for men, women and children. 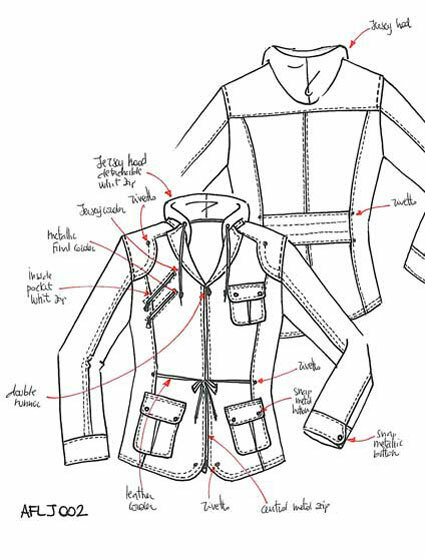 Our seasonal collections and customer specifics product developments are made in-house. 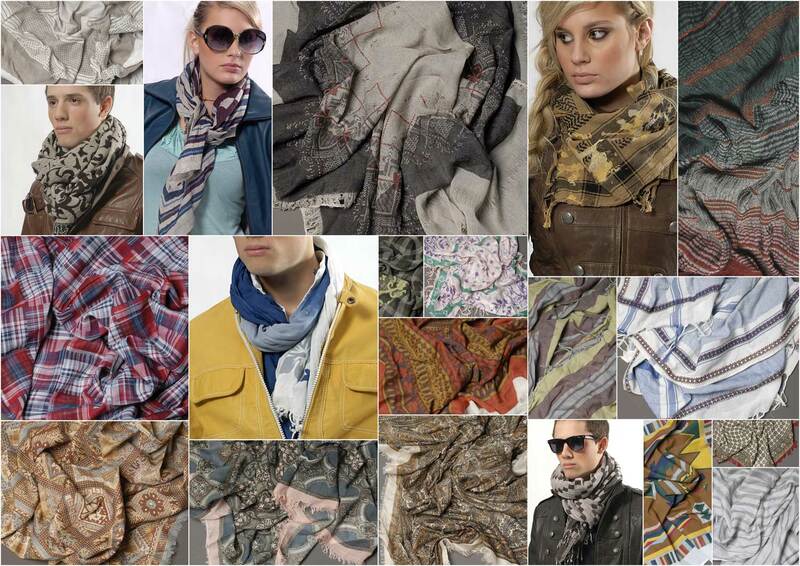 Latest trends from Bhartiya designers in Milan and Delhi, are results of continuous research and innovation. 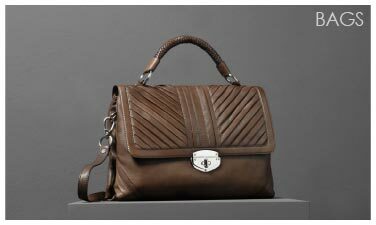 Apart from our own Spring Summer and Fall Winter collections, we collaborate to develop customer specific product range. 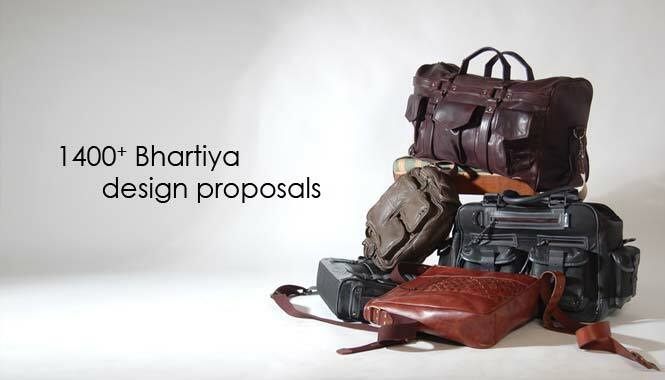 Our collections are displayed in all Bhartiya showrooms. 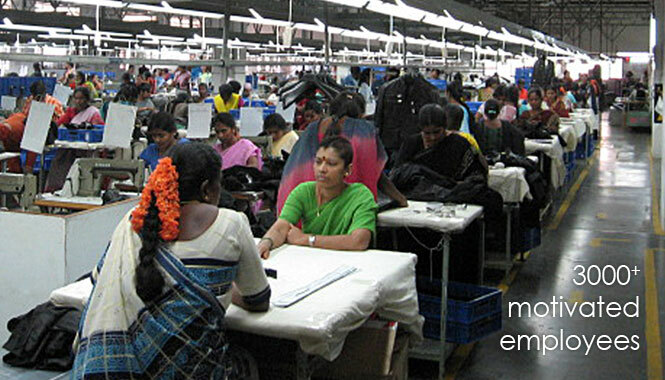 in Milan and Florence with a manufacturing network in India, China, Bangladesh and Italy ensures quality customer service.